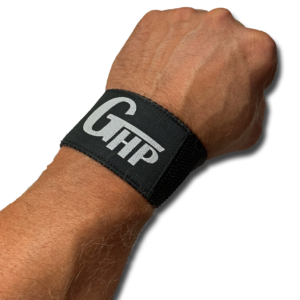 Quite possibly the finest hand gripper on the market. 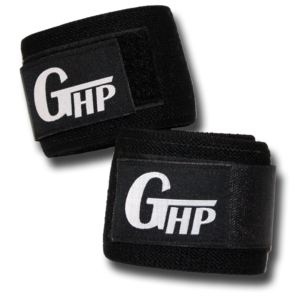 GHP redesigned the hand gripper from the ground up using modern design and manufacturing techniques. 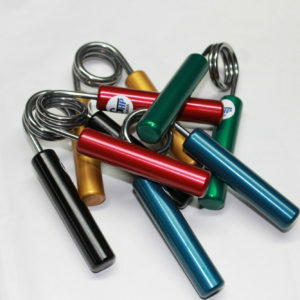 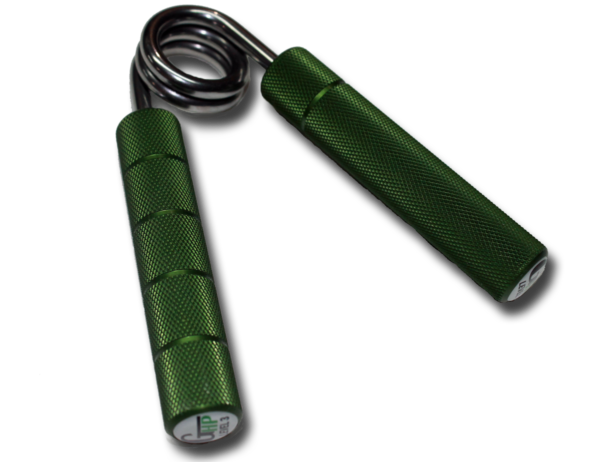 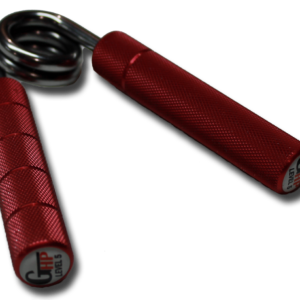 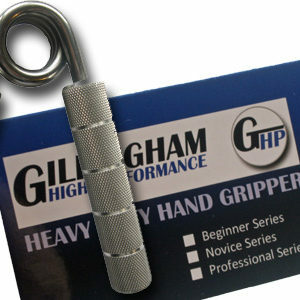 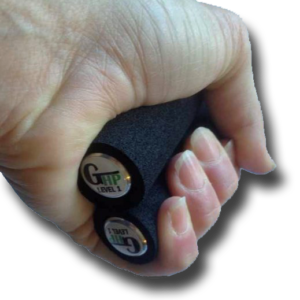 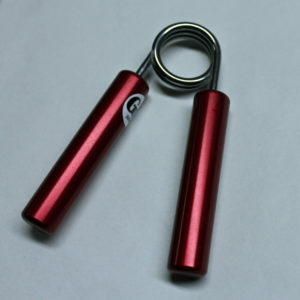 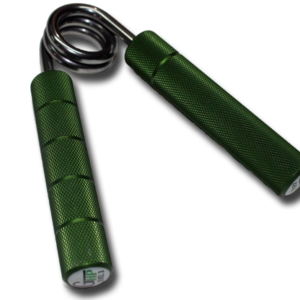 This coupled with years of grip training experience from the founder of Gillingham High Performance, Wade Gillingham, has made the GHP Heavy Duty Hand Grippers a world-wide hit right out of the gate. 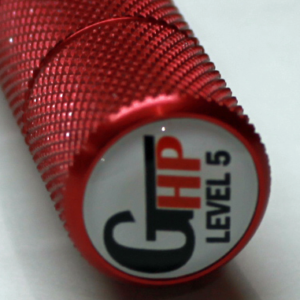 GHP Grippers are unique, innovative, and look and feel like no other gripper on the market. 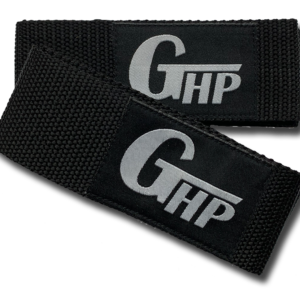 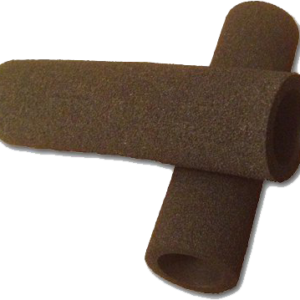 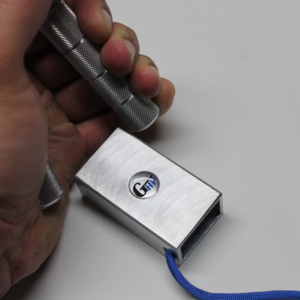 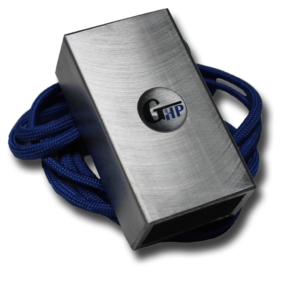 Try what many are saying is the best gripper sold today! 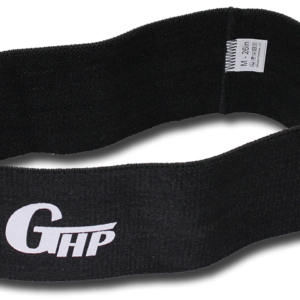 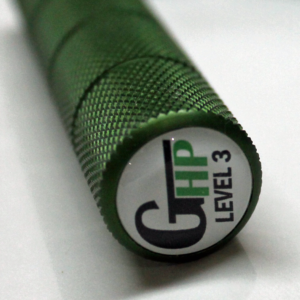 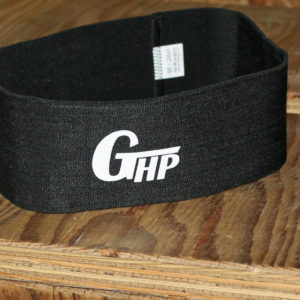 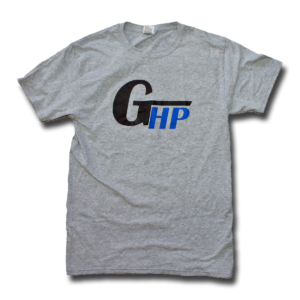 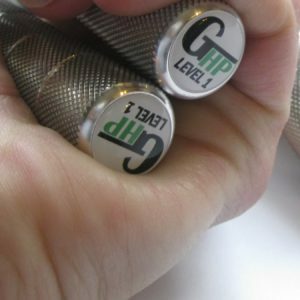 GHP Levels 1-3 are in the Beginner’s Series which is just right if you are starting out with grip training. 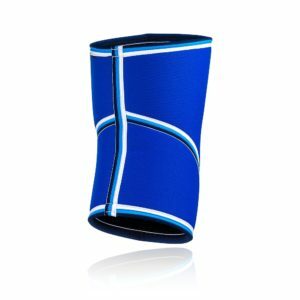 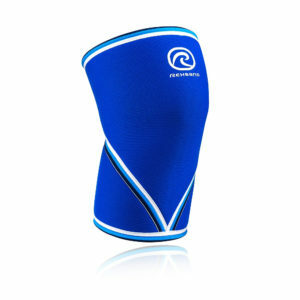 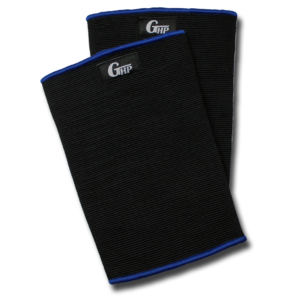 The Level 1 gripper will be challenging for teens and women and a good warm-up gripper for men. The Level 3 will be challenging for men with no grip training experience, with the Level 2 fitting right in between.